Following the news of Arts Council funding troublehouse are now accepting actors submissions for our week of Research and Development which will build upon the work performed at The Lowry theatre and The Dukes theatre ‘scratch’ performances earlier this year. The week will be directed by troublehouse’s associate director Paul Elsam, produced by Rick Bithell and hosted by The Dukes theatre, Lancaster. 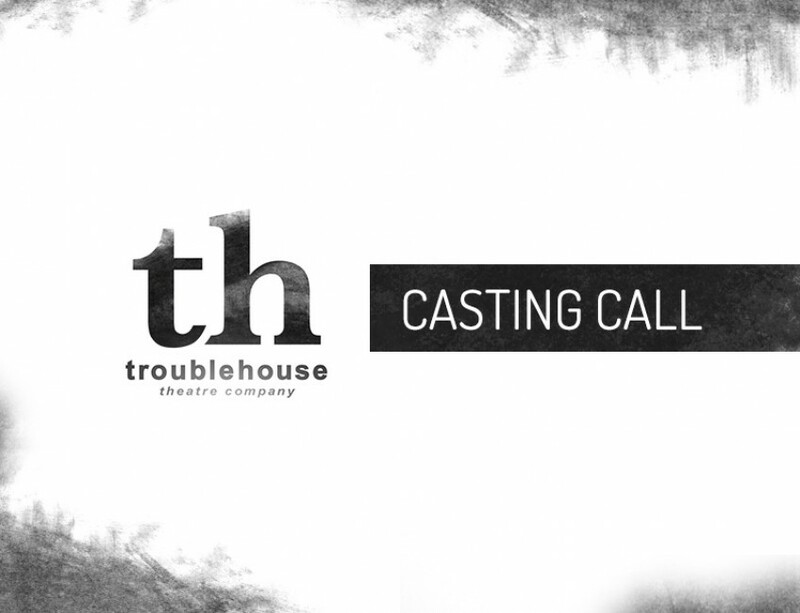 troublehouse are seeking an actor who identifies as either Male or Female, of any playing age, who has a passion for creating new, expressive, thought provoking theatre. The R&D will explore multiple styles of theatre and performance genres from across a wide range of practitioners. The process will be fast paced and varied therefore versatility, a willingness to play and an interest in story telling and physical theatre is essential. The ability to play a musical instrument or experience in puppetry is desired but not essential. troublehouse actively encourages submissions from BAME actors. Dates: 15th – 18th April 2019. Please send C.Vs (Spotlight or personal) to casting@troublehousetheatre.co.uk by 5pm Friday 12th April.